Artist Bio: Maryann Ullmann is fond of blurring the boundaries of genre, mixing realism and fabulism, and encouraging voices that the world needs more of. She writes mostly fiction but loves to explore genres and multimedia with all age groups, and explore interdisciplinary topics such as science, civics, and language. She holds an MFA in Creative Writing from Chatham University with emphases on Fiction and Pedagogy, and earned the program’s top fellowship for commitment to community leadership. Project: Lucas Pralle will hold a series of five Endless Beautiful Creativity Workshops in Rhode Island between July 2017 and June 2018. At workshops, participants use audio-based writing prompts to simultaneously listen and write. Participants share their writing with the group for a discussion period. Workshops are recorded and posted as episodes of the Endless Beautiful podcast. 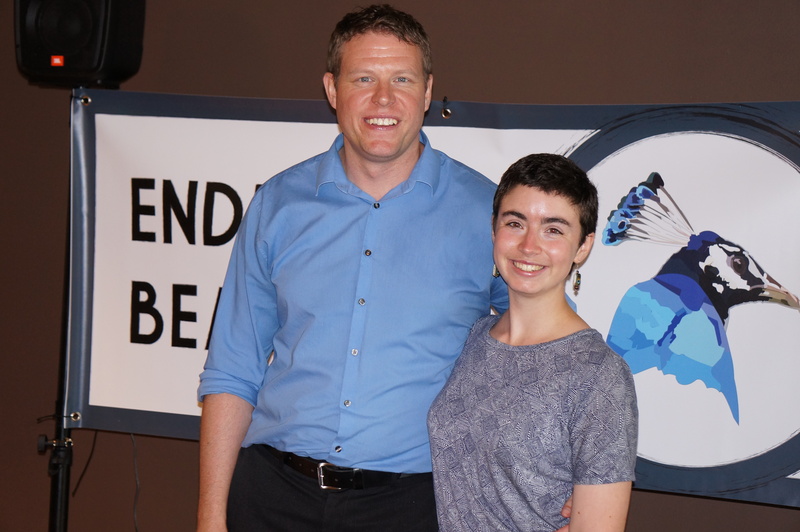 For each Endless Beautiful Creativity Workshop, Lucas Pralle and Carolyn Decker guide participants through creative writing and public speaking exercises. We use a selection of audio clips as a 15-minute writing prompt during which participants simultaneously listen and write. The audio clips are sourced from our recordings of the natural environment and other settings. After the writing exercise, we ask participants to share their writing with the group for a discussion period. Participants read their work at the microphone and answer a few questions from the group about their experience and what inspired them in their creative work. 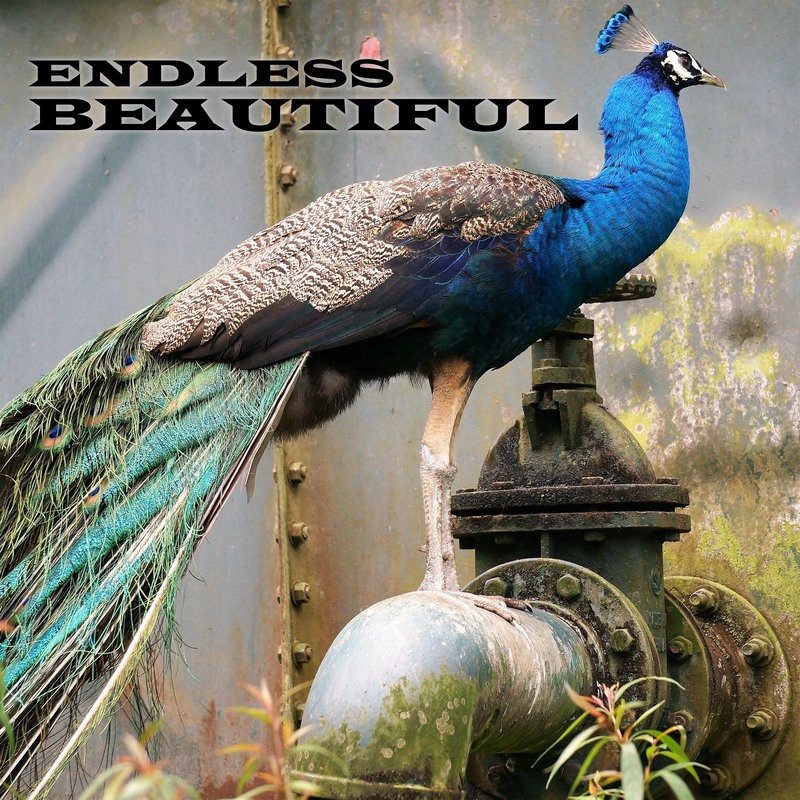 We record the readings and post them with the audio sessions as episodes of our Endless Beautiful podcast. Details about our method and podcast episodes featuring our recent workshops are available on our website: www.endlessbeautiful.com. The range of topics and styles showcased in our workshop exhibits the vibrancy of the varied cultures in our community, revealing “the endless beautiful”–the individual and communal powers of creativity that exist within our communities. Our desired and expected outcome is to reveal the creative potential in our participants to the greater community. large social services organization that has served Woonsocket and Northern Rhode Island for over a century. His business is to help people, and he is passionate about promoting the creative arts in our communities. Pralle has several years of experience building community through the arts. Here’s a link to a short documentary about one of the projects that he was a major part of in Madison, Wisconsin called Windows of Worlds: https://youtu.be/LXVnfz1QEg8. 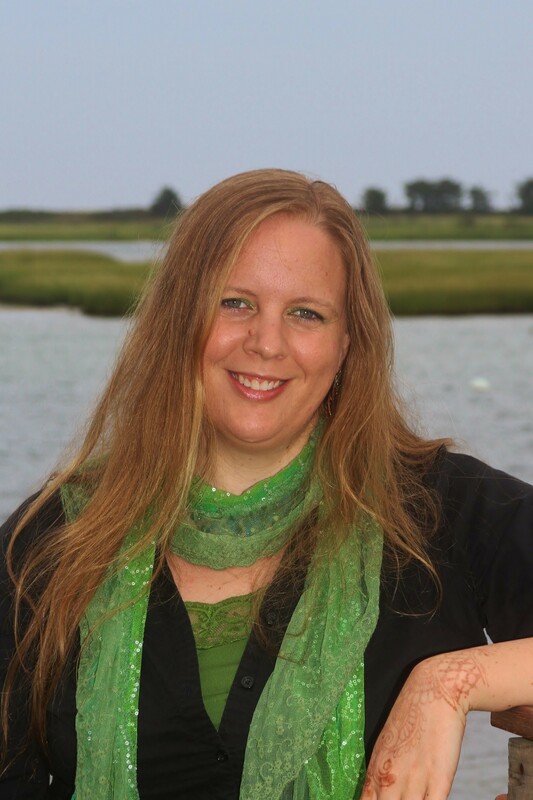 Carolyn Decker is a poet and a wetland biologist with Natural Resource Services, a wetlands consulting company based in Burrillville and serving Southern New England. She was the recipient of a 2014 Thomas J. Watson Fellowship to study the relationship between creative writing and nature conservation in cultures and ecosystems around the world. She has led creative writing workshops in the United States, Dominica, and Australia.